Come in and test drive a vehicle today! 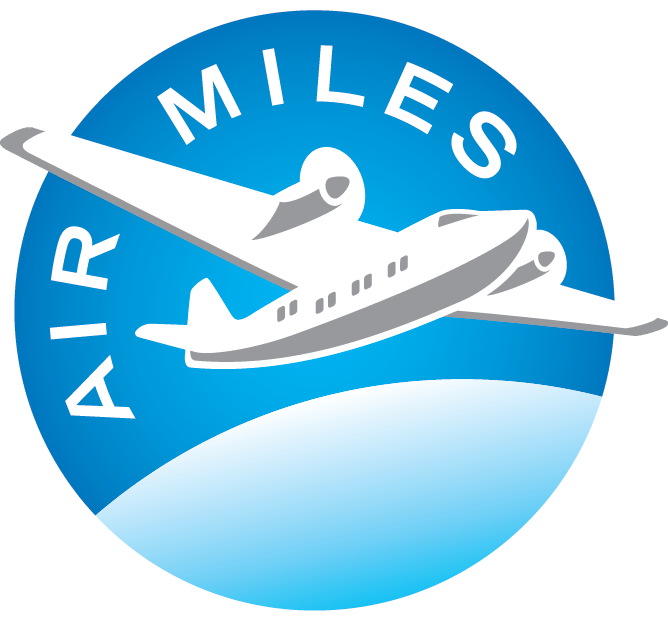 T&C - Get up to 1000 AIR MILES® Bonus Miles - 4 different Mile amounts to be awarded under this Offer; 1000 Miles, 750 Miles, 500 Miles, 250 Miles. Offer Valid April 12 - April 30, 2019. Collector must purchase a vehicle within the promotion dates, one Offer per Collector card number. Collector will receive the amount of Miles on the first Egg they find in the scavenger hunt.